Happy November! It doesn’t feel like November here in Wisconsin today. As I’m sitting here writing this post, I have the windows open because it’s 72 degrees outside. I’m not complaining, the longer the cold and snow stays away the better. But I’m not going to let the nice weather fool me because I know the holidays are right around the corner. 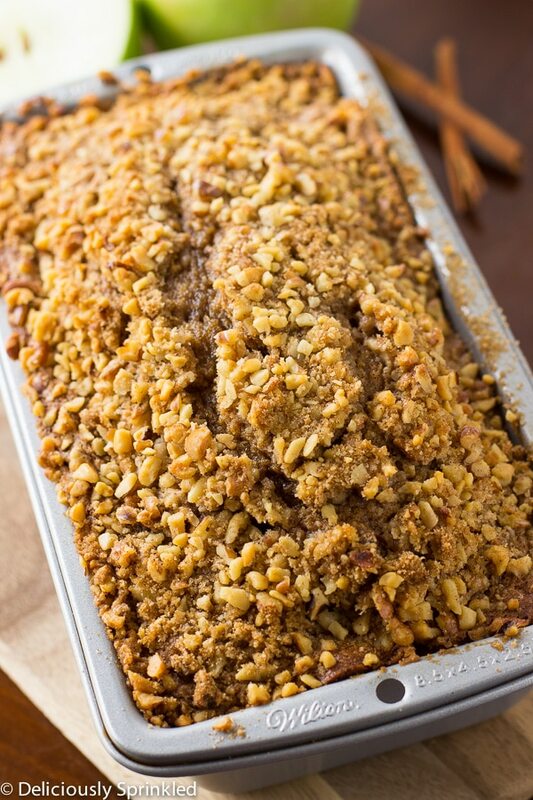 So today, I made you my favorite Apple Bread perfect for Thanksgiving or Christmas morning. 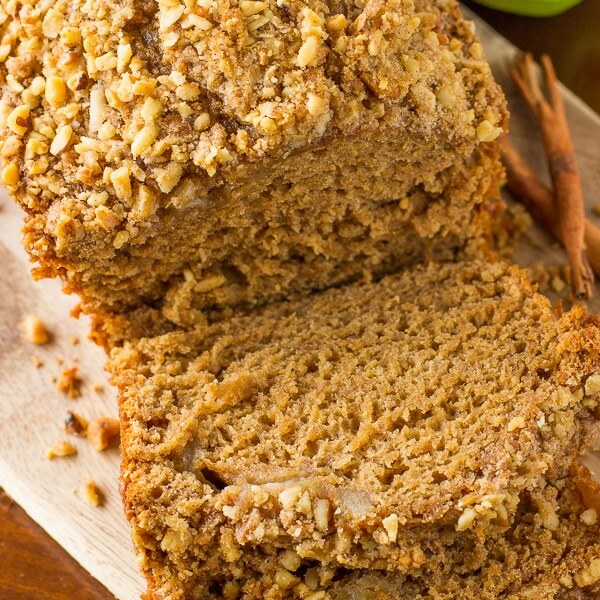 To make this delicious Apple Bread, I used Musselman’s® Apple Butter instead of oil to gives this bread even more apple flavor. I love substituting apple butter for oil when I’m baking bread, cake, and even pancakes…YUMMY. 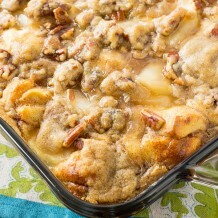 ✓ DO NOT OVER MIX: It’s super easy to overmix this apple bread batter because you mix everything at once. So it’s super important to mix until just combined. Meaning you will still see some flour in your mixing bowl. Overmixing leads to dense, dry, yucky bread! ✓ DON’T LET IT BURN: Don’t let the top of your bread BURN! About half way through baking this bread, make sure to check that the top of the bread is not getting too brown and if it is just place a piece of aluminum foil over top of bread for the rest of the baking time to avoid burning the top of the bread. ✓ MAKE AHEAD: This bread freezes very well for up to 3 months. 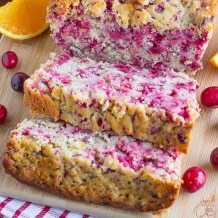 When ready to enjoy, place bread in the refrigerator overnight to thaw. Then place the bread on your kitchen counter top for about 30-60 minutes to allow it to come to room temperature before slicing. PRE-STEP: Preheat oven to 350F degrees. Spray two 9 inch loaf pans with non-stick cooking spray. Set aside. 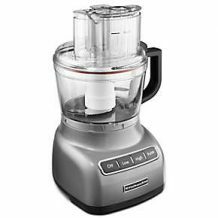 STEP 1: Using a food processor, blend brown sugar, cinnamon, flour, and cold butter until crumbly. STEP 2: Stir in chopped walnuts. Set aside. STEP 3: In a large bowl, using an electric or stand mixer mix apple butter, sugar, eggs, vanilla, apple pie filling, flour, salt, cinnamon, and baking soda together until combined. STEP 4: Pour the batter into prepared loaf pans. 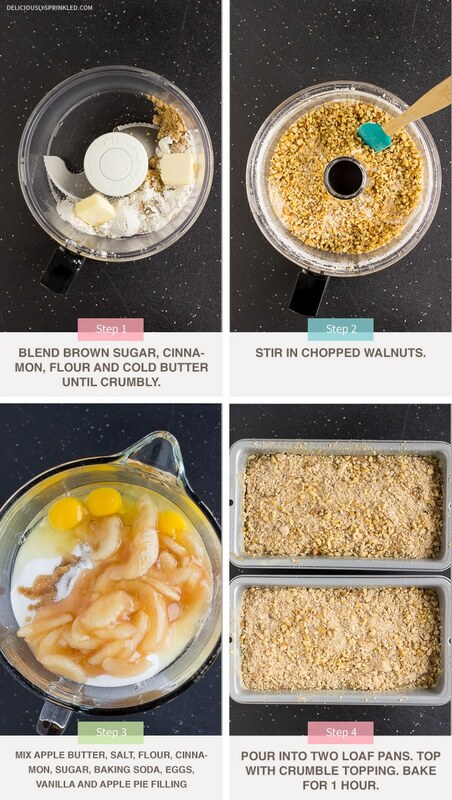 Sprinkle crumble topping evenly on top of each loaf. Bake for 1 hour or until a toothpick inserted into the center comes out clean. Let cool on wire rack. 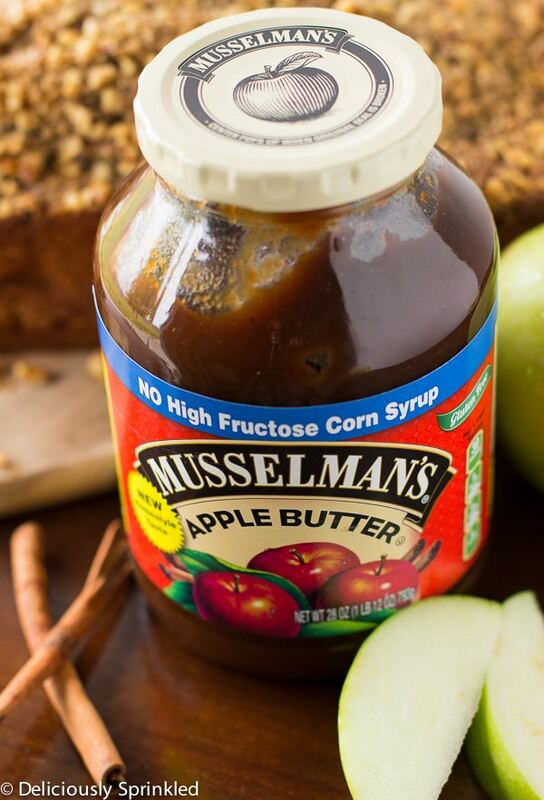 I’m working with Musselman’s® to bring you this delicious recipe! Hello! I just wanted to tell you how much I LOVE your blog – there are so many recipes I’m dying to make! Also, I am unable to pin your recipes to my pinterest boards. Your blog is the only one I am unable to – there doesn’t seem to be any logo or anything that pops up allowing me to pin. Do you know why this this? 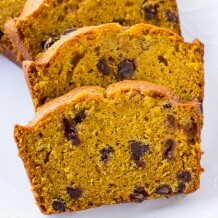 Hey Jenn, Thanks you for sharing with us a great recipe, looks so delicious! I just printed the recipe and will try it! Apple butter is kinda the best thing ever. Totally obsessed with this bread and the topping!